Last year, we had a client from Boracay, Philippines who purchased carpet from our company, DS Windows & Walls Interior Supply. It was our pleasure to gain various positive comments about our carpet product. Aside from its durability, its affordable price makes us win with our competitors. Not only our products itself make us popular all over the Philippines, but also the best services we render to our valued customers. 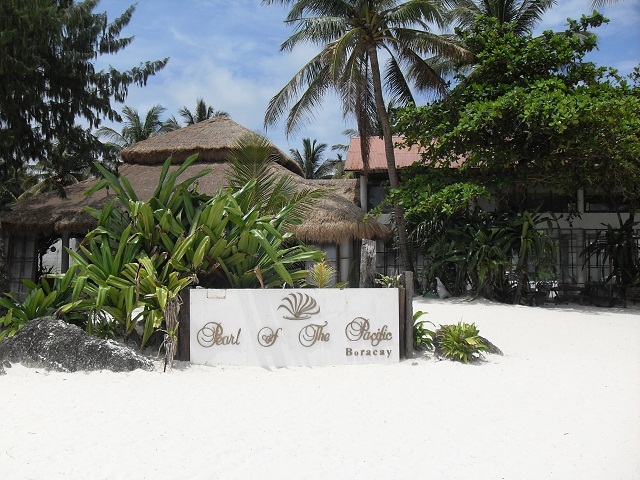 Boracay Island is quite far from our main office in Makati City. Nevertheless, due to our trusted shipping company partner, we can render services all over the Philippines. 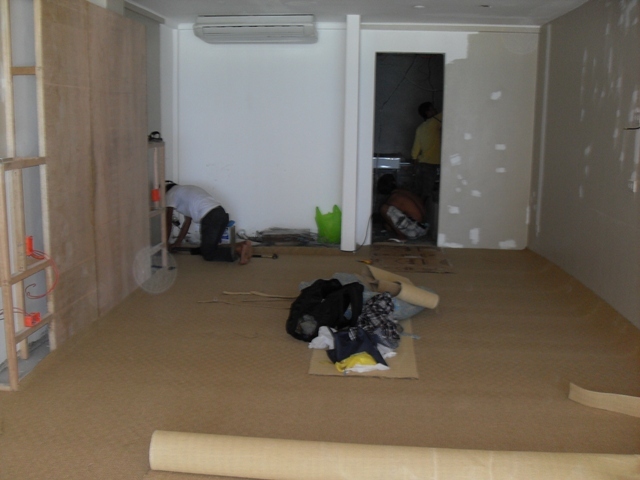 Our client from Boracay Island had an under renovation building and purchased window coverings and carpet flooring. Adding beauty to a hotel and resort house is really challenging due to different taste and lifestyle of people. 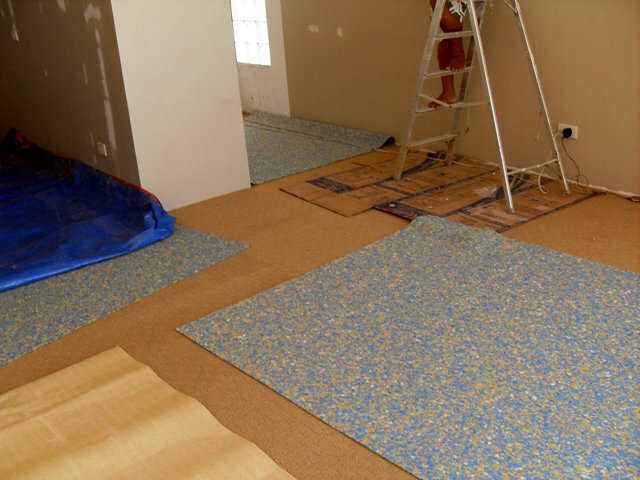 Installing carpet flooring is one of the easiest and most effective ways to finish the look of your room. Choosing right color for carpet flooring is very important. Balancing with other room accessories, elements and furniture should always be considered. 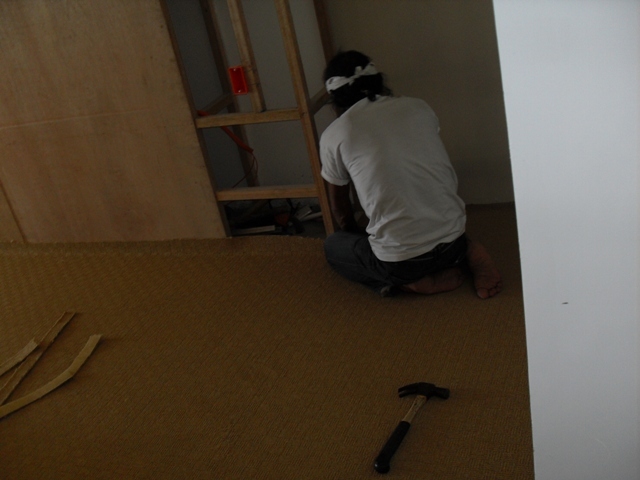 If you are planning to install the carpet flooring, measurement on the area should be done correctly. A good quality and well-installed carpet is very easy to maintain at the same time it will quietly last for more than 15-20 years. 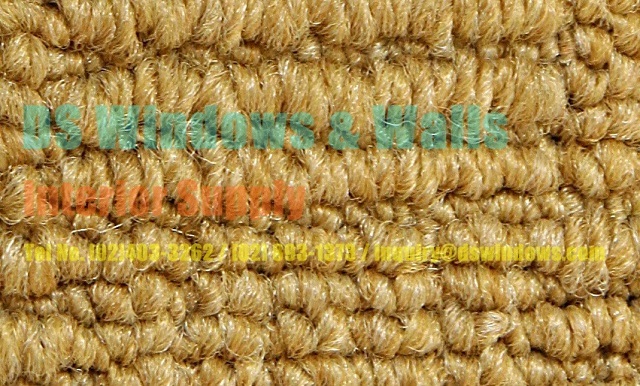 DS Windows & Walls Interior Supply offers two types of carpets; the wall-to-wall and carpet tile. Both have various colors, textures and materials to choose from. If you are interested with our products and services, feel free to call us at (02) 893-1373 / (02) 668-9668 / (02) 403-3262 / 0916-3113909 or email us at inquiry@dswindows.com. Our main office is located at Rm. 303, 3rd level, MG Bldg., Amorsolo St., Legaspi Village, Makati City. We do also have 3 showrooms located at 4th level, Waltermart Center, Makati City, 3rd level, Robinsons Metro East, Pasig City and 2nd level, Pacific Mall, Lucena City. Please visit and like our Facebook pages at www.facebook.com/windowblindsphilippines and www.facebook.com/blindsphilippines.